It was a crisp, gray morning as 24 students and 29 guests entered the winding halls of Lamar D. Fain College of Fine Arts, on Feb. 3, in attendance for the first Discover MSU event of 2017. Historically, Lamar D. Fain College of Fine Arts has been the smallest Discover MSU, while Robert D. & Carol Gunn College of Health Science & Human Services has been the largest, due to the growing interest and amount of career opportunities available within the health sciences field. Sponsored by the admissions department, Discover MSU is in its fourth year and is offered at every college on campus. It’s designed to give prospective students the opportunity to gain an in depth look into the programs offered at the university. Lamar D. Fain College of Fine Arts is comprised of two buildings housing programs in art, mass communication, music and theater. As students and guests treated themselves to cups of coffee, they began to gather in the open atrium and soon filtered into the theater, where they shared what brought them in for Discover MSU, while they waited for introductions to begin. Students attended Discover MSU from local schools and other areas of the state, primarily within North Texas. Discover MSU Fain Fine Arts brought in 13 students for art, four students for mass communication, three students for music and four students for theater. 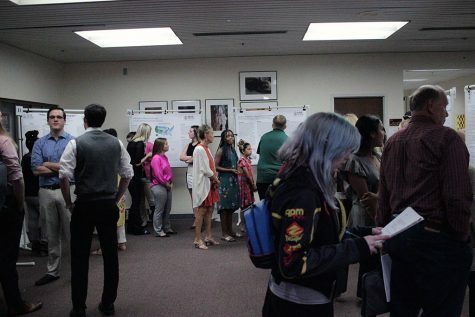 After faculty members introduced each department, making a sales pitch for why their department was the best, students went off to visit with other faculty members and students in each department according to their areas of interest. They took a tour of the facilities, except for the new mass communication complex, which is now scheduled to open later this spring. Within the art department, students met in the Juanita Harvey Art Gallery where they were introduced to faculty. Art gallery director and photography professor, Gary Goldberg spoke to students about the degree plans offered within art. Then students and guests were separated into two groups where they went on a tour of the facilities. Half of the prospective art students began their tour in the computer lab where they were given an animation demonstration by graphic design assistant professor, Morgan Page. At the same time, the other half of the art student group visited the ceramics studio where they were shown a ceramics demonstration by art education and ceramics associate professor, Steve Hilton. Students who began their tour in the computer lab switched with the students who began their tour in the ceramics studio, so each half got to experience both the animation and ceramics demonstrations. In both the computer lab and ceramics studio, students and guests had an opportunity for questions and answers. Prospective mass communication students toured The Wichitan office with mass communication assistant professor and Wichitan adviser, Bradley Wilson and took a brief studio tour of the MSU2 television studio with mass communication assistant professor, Jonathon Quam, where they were able to try their hand at being an anchor for live broadcast. Current students also had a part to play in helping prospective students and guests Discover MSU. 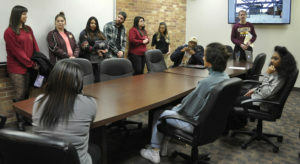 A student panel formed of eight mass communication students and four prospective students was held in the conference room, as a slideshow of the new mass communication building played on the TV. Current students shared their experiences within the mass communication department as well as conversed with the prospective students to welcome them, answer questions and help them understand the close-knit relationship within the department. Prospective music students were given a presentation titled A Day in the Life of a Music Major, by music associate professor, Matthew Luttrell. 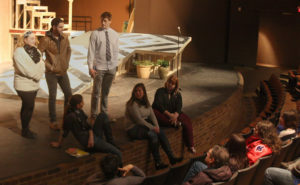 Students interested in theater first met with theater faculty where they learned about the different theater degrees offered and possible careers to be pursued. They also saw a scene performed, which showcased a particular acting technique, called the Meisner technique. Faculty, students and guests enjoyed a Chartwells catered lunch on stage, where they ate and discussed the events of the day. Discover MSU was not only exciting and helpful to students, but parents had their own thoughts as well. 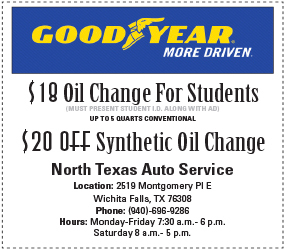 Not every prospective student is a graduating high school senior. 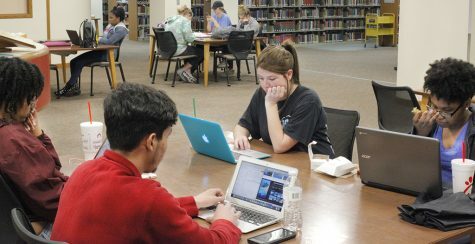 Some students arrive as transfer students and quickly find Midwestern State University to be a good choice. 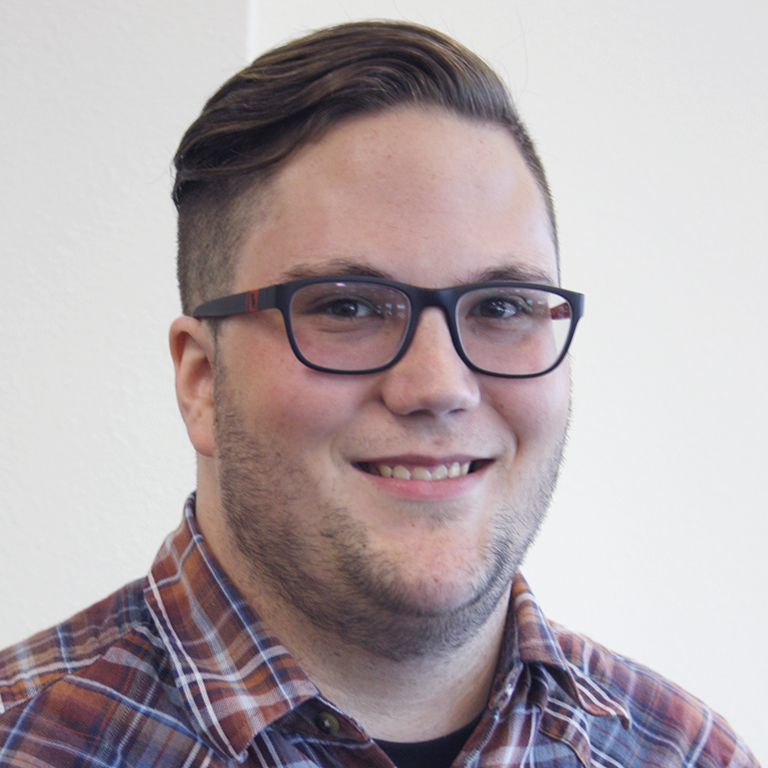 Lake Wood College graduate, Vincent Sargent was attending Discover MSU as a transfer student. Sometimes one student can make the difference for another student, as Sargent recalled when he shared the deciding factor in his decision to attend MSU. A-Team member, Kara McPherson ultimately helped him seal his decision. After lunch, students and guests met in the atrium one last time where a reception was held and either said their goodbyes, or chose to go on a university and housing tour. Students had final thoughts about their confidence to attend MSU after engaging with faculty, current students and touring the departments to get a better feel for the environment. The first Discover MSU event of 2017 left admissions staff, Lamar D. Fain College of Fine Arts faculty and prospective students and guests feeling good about the possibilities. 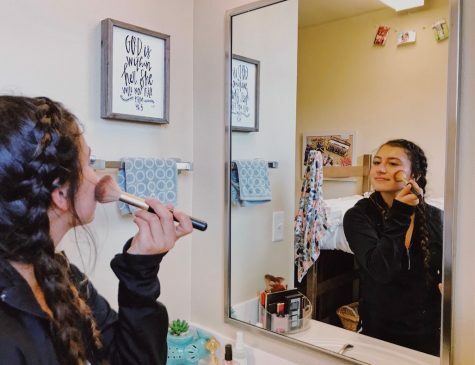 The purpose of Discover MSU is to help prospective students and guests with their decision to attend MSU and give a more accurate picture of what the university and campus life is like. The admissions office spends half a year planning the Discover MSU events, working with the colleges on creating their agendas. Each college has its own personality, so every Discover MSU event is different which makes planning and execution unique.